The world of research and science is developing in shorter and shorter cycles. That’s all for the better, because true constants are now available! Values you can always depend on. Of course, the Eppendorf Reference is one of them. As one of the most popular pipettes, it has been a constant companion for students, assistants, scientists and researchers since 1994. 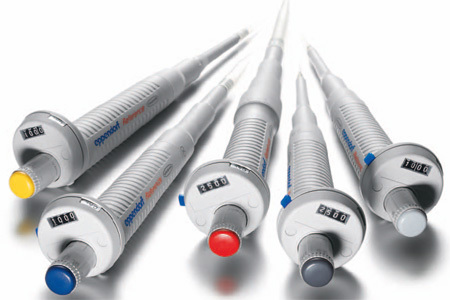 Eppendorf Reference’s great success is based on its unique design and technology concept: the utmost precision and accuracy combined with low failure rate and high longevity. The ergonomic features also play a big role, making work more comfortable and safe for every user. Positive feedback from countless users has confirmed: The Eppendorf Reference remains the reference class for modern liquid handling tools.